This is good news for the e-commerce industry in India. Walmart selects India for launching its first online B2B venture in India. You can now shop through bestpricewholesale.co.in as shared by the report from PTI. However, the service is available currently only to registered members of the Best Price Modern Wholesale stores in Hyderabad and Lucknow. 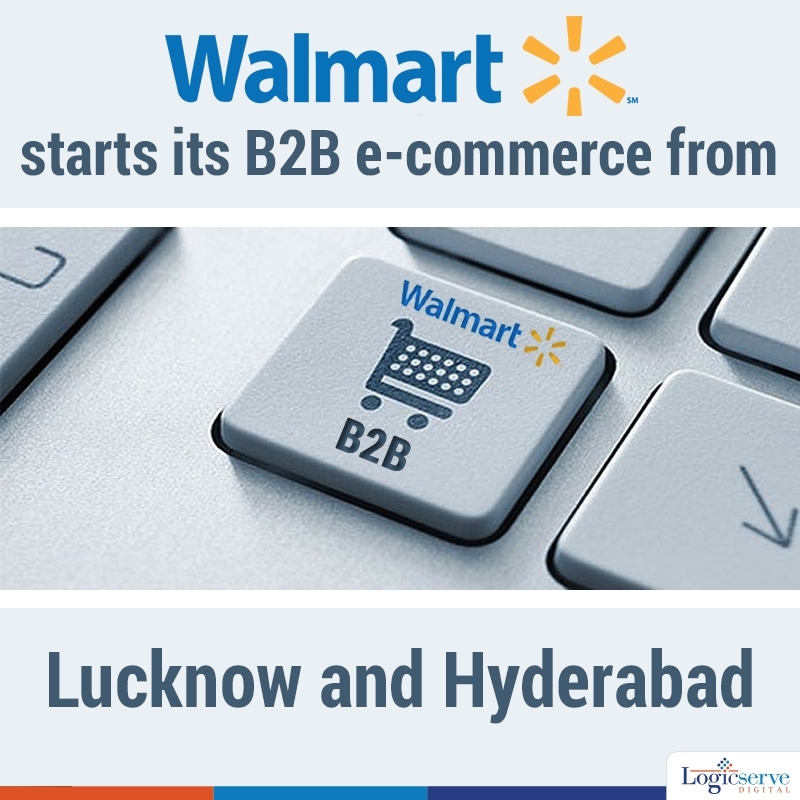 If we go by the reports published in the previous month, Walmart had already stated that it will be launching its B2B operations in India. As shared in MediaNama, Walmart has apparently set up a team of more than 15 people headed by Walmart India COO Arvind Mediratta for this initiative. We have to wait and watch the impact of this initiative. For now, this is another example for the ever expanding e-commerce growth that is currently happening in India.